Female individuum of Danio margaritatus.garitatus). Danios fish are great for beginners because they are easy to maintain. Due to their high energy level and mild temperament, Danios are an excellent choice for aquariums. They are normally found in freshwater rivers and in streams of Southeast Asia, and since they live in fast flowing streams, provide them enough space to move around and with a current from a power filter. 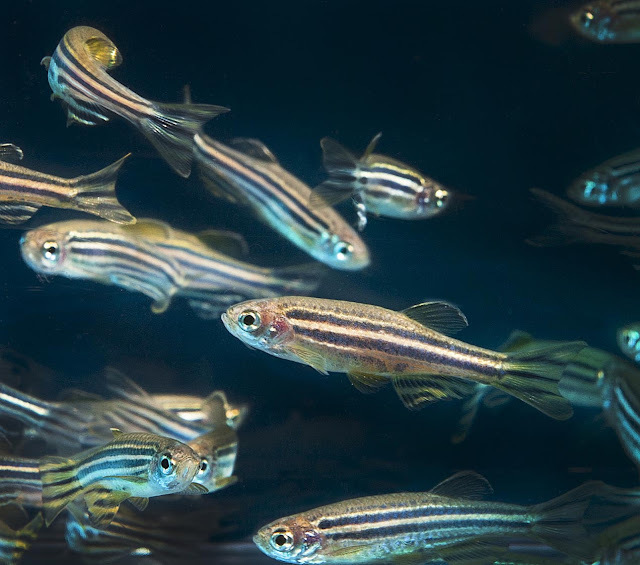 Several varieties of Danios fish are available and the most common among them is the Zebra Danio which can be easily identified by its horizontal stripes. Most of the species are brightly colored. Other varieties are Gold, Leopard, Blue, Giant, and Pearl. Two pairs of long barbels are present in them and they are characterized by horizontal stripes except in Black Barred Danio, Panther Danio and Glowlight Danio in which vertical bars can be seen. Occasionally, they nip their fins, most of the time by accident. They will eat eggs and other small fishes that fit into their mouths. Make sure you have a tight fitting lid because Danios are good jumpers. Danios are used in aquariums to distract other aggressive fish from fighting as they are even-tempered. Danios are omnivorous and will eat a variety of foods. They can be satisfied with regular flake food, but they love to snack on bloodworms or brine shrimp once in a while. They are voracious eaters, so you should not put them with timid feeders. My Zebra Danios get pregnant all the time, but since I don't intend to breed them, they just eat their eggs. So if you do intend to breed them, you should feed them with plenty of fresh foods, and remove the parents from the tank until the new fish are larger. These fish usually consume small aquatic insects, worms, crustaceans and plankton in the wild. They can live in temperatures that range from 68-80ºF. But they can learn to thrive in an unheated tank. Zebra, Gold, Pearl and Leopard Danios will normally grow to a maximum size 1.5 inches. But Giant Danios will grow up to five inches in length. Whichever kind you choose, you will have a ball just watching them play all over the tank. Looking for a companion to your Bala Shark or another tropical fish? Then look no farther than Danios. These fish are tough, highly vigorous, and have a mild temper. These fish are great for your home aquarium and suggested to be your first fish. You want one-quarter of an inch of gravel on the bottom of your tank, with the heater adjusted between 70 and 80 degrees Fahrenheit. The longer you keep your fish, you can slowly adjust the temperature to a point to where you do not even need a heater. When buying food for your new fish, it is recommended you use freeze dried worms and brine shrimp. Danios are a community fish and prefer to live in groups of a minimum of 6 fish. These beautifully long, sleek and shiny fish are a wonderful addition to your aquarium. 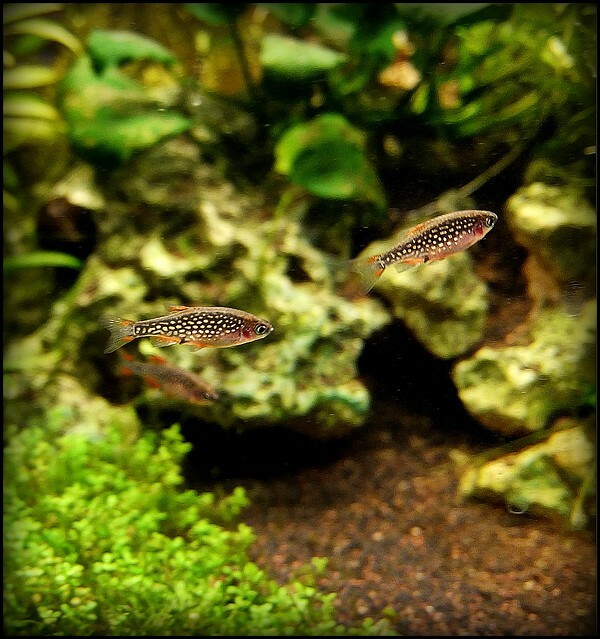 Danios originate in freshwater rivers and streams of Southeast Asia. These fish are becoming more widely known as new species have been found in Myanmar. They can grow between 4 cm to 15 cm and are not expected to live more than a few years at most. The Danio are wonderful fish to have with other types of fish. They can be unruly and have a tendency to chase one another and your other fish. This tends to lead to nipping of fins, although most of the time it was an accident. They will eat any fish small enough to fit in their mouths. When preparing your water, you need to make sure the pH balance is between 6.0 to 8.0, and the water hardness of 5.0 to 19.0, with a temperature difference of 68 to 80 degree Fahrenheit, however, cooler temperatures are preferable. If you choose to breed your own Danios, you might want to arrange a smaller tank for the babies. Also remember that they like to scatter their eggs, which do not adhere to anything, and hatch within 2 to 3 days. Remember - their eggs make easy prey if there is not a heavy layer of marbles or Substrate plants. 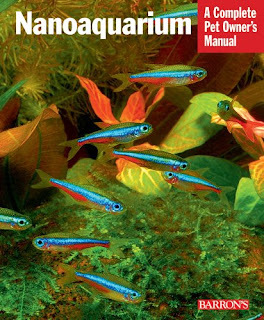 About the Author: Lee Dobbins writes for Fish Tank Guide where you can learn about fish tank care and types of tropical fish such as Danios. Danios (long-fin Zebra Danio) are really fun to have and can mix up the colors in your tank. Having multi-colored fish keep your tank from being a bust. Colorful fish add excitement to the mix. Danios average 4 inches but are known to grow up to 8 inches. Danios are a tropical fish so a community of tropical fish is perfect for your Danio. Danios are smaller but don't underestimate these meat eaters. Danios are carnivores that can chow on crustaceans, worms and larvae. A staple diet of tropical flakes and pellets are a fair food to provide your Danio fish. Just follow the packaging directions so you don't over feed your Danio. Like other carnivorous fish you can feed your Danio frozen or freeze dried foods, blood worms, tubifex worms etc. If you are feeding frozen foods be sure to thaw them out first. Feed your Danio twice a day with staple foods and up to four specialty meals a week. Danios are spend their time swimming in the middle of the aquarium but they also need a room to swim because Danios are social fish that swim in schools, even with other fish. The water Temp should be a medium between 70 to approx 80 degrees. Danio Fish are a personal favorite. These are the "big fish" in a small pond as they are tough little meat eaters. I see that they take to worms a lot more than other staple fish food.